For instance, a treasure garden umbrella would work well with any patio decorated with wicker furniture. 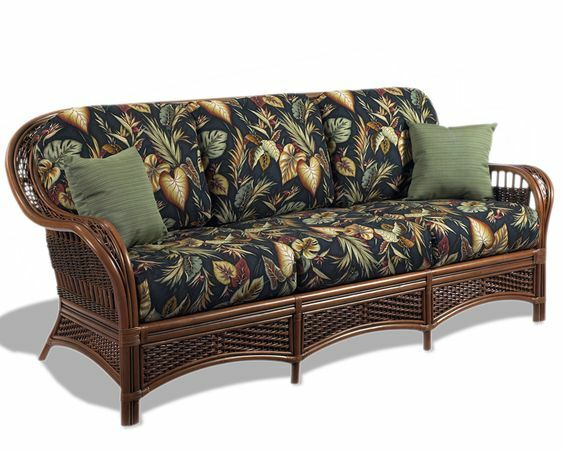 Refresh your exterior design with a long-lasting type of furniture piece that will bring warmness to any celebration. 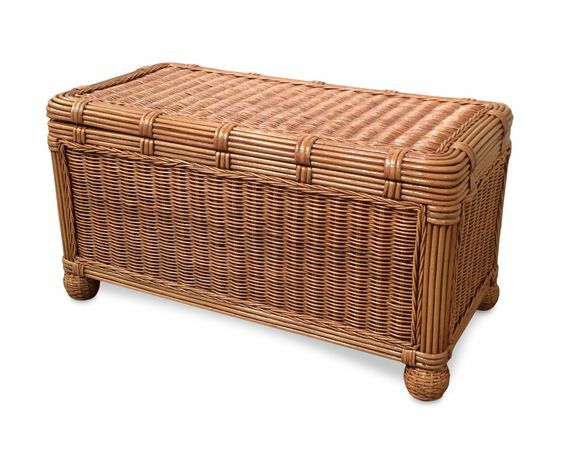 Wicker is often used when referring to the crafting of unique furniture pieces. 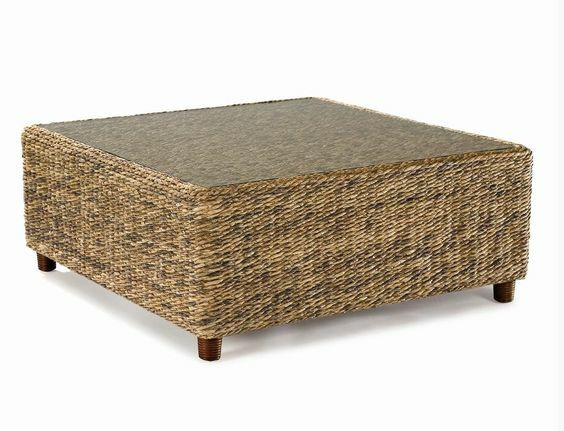 While wicker typically represents the type of furniture that’s made from reed, it also refers to furniture that is made from any type of material that is easily workable or bent easily – and strong enough to retain its shape after being dried. Normal materials include reed, rattan, bamboo, or willow. These fibers, when woven in complex patterns, are durable and actually quite light in weight. Mix and match with our brown Jordan replacement cushions. Designed to exceed expectations, these cushions look perfect next to a wicker sofa. 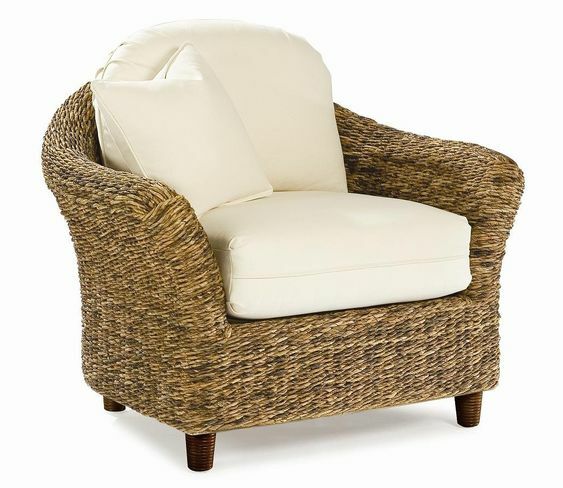 Quality wicker furniture pieces come coated with a type of gloss that gives it additional strength and prevents it from unraveling or chipping over time. 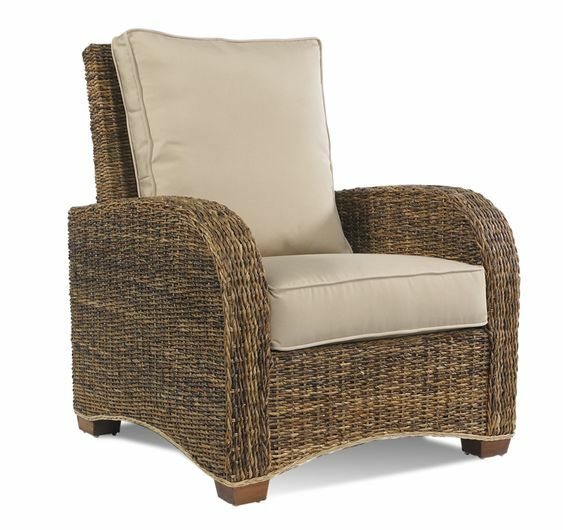 Also, it protects outdoor wicker furniture from being damaged in extreme weather conditions. 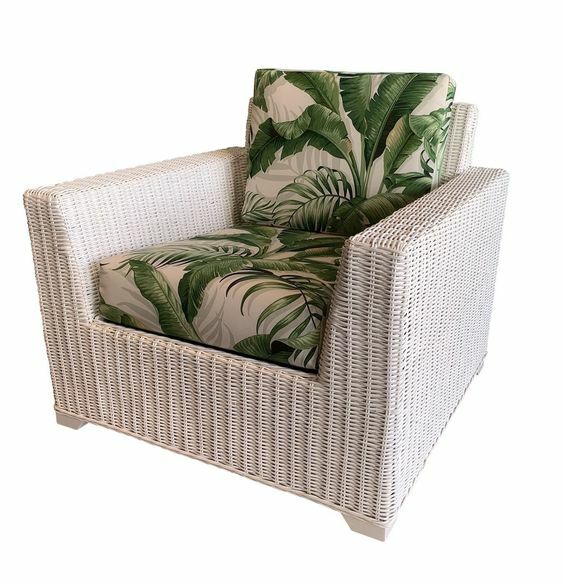 While wicker materials are indeed naturally strong, the harsh climate conditions can have a profound effect on any type of furniture material when left outdoors day in and day out. 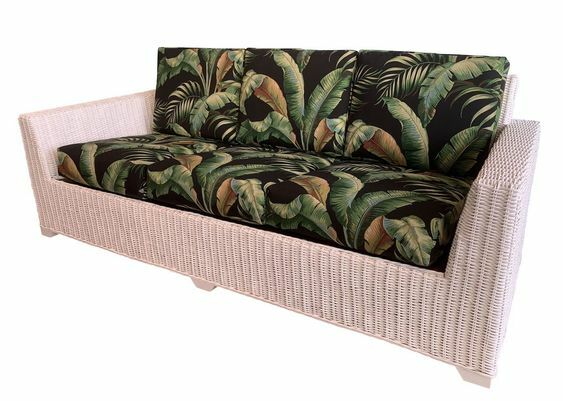 Seagrass furniture from Wicker Paradise is available in a variety of shapes and sizes. With an emphasis on quality, match these with your gorgeous sunroom décor.